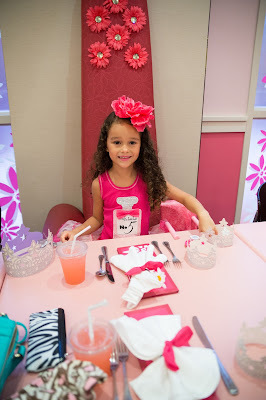 I can't believe my first born princess is 5 Years Old! Actually she is 5.5 years old now... I'm just super behind on my blogging haha. 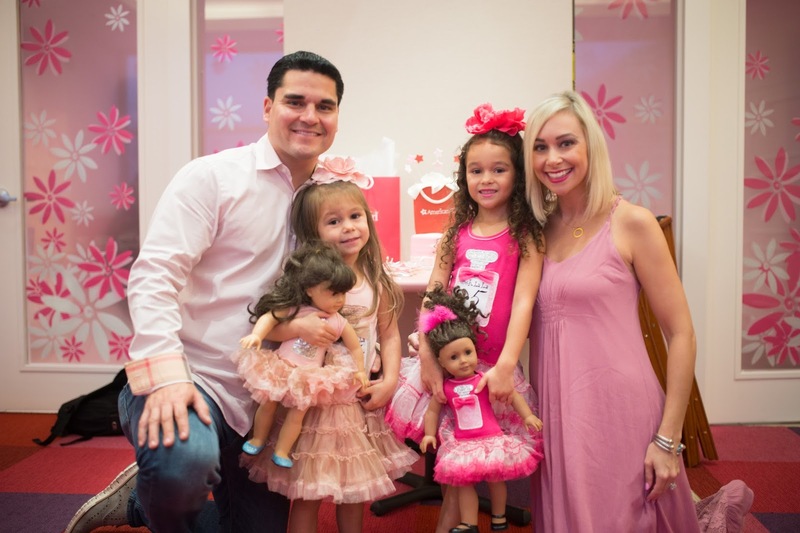 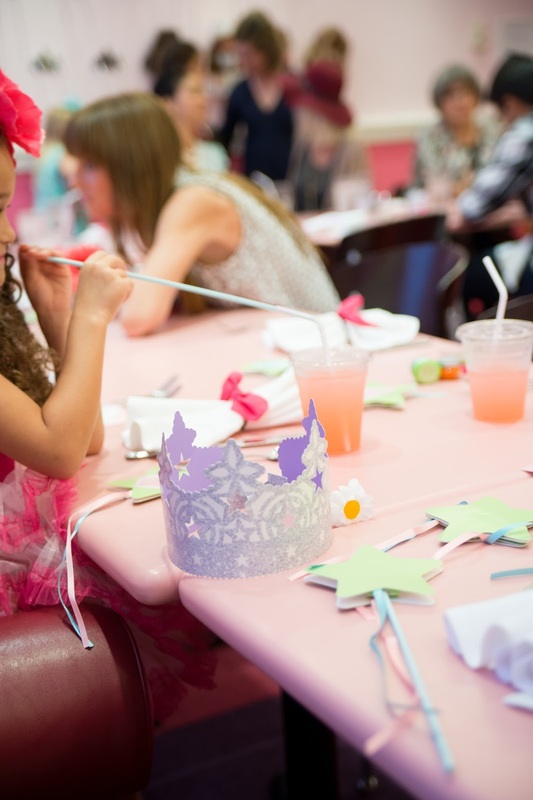 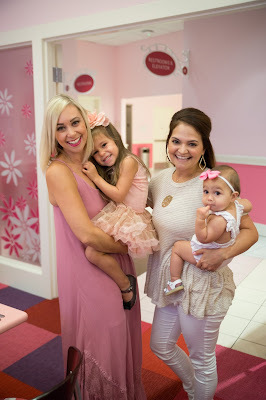 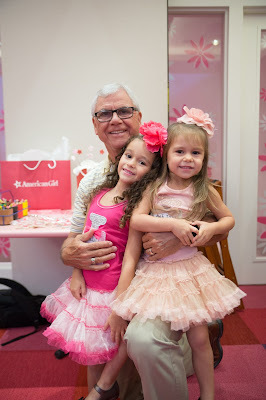 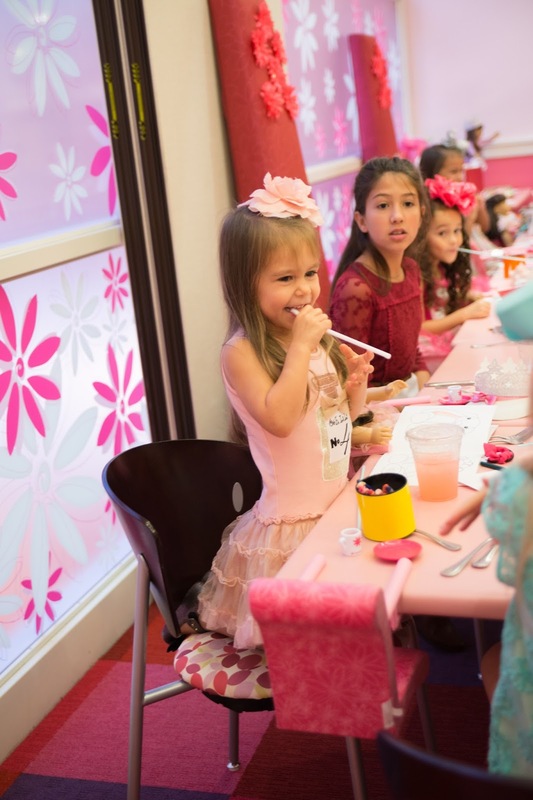 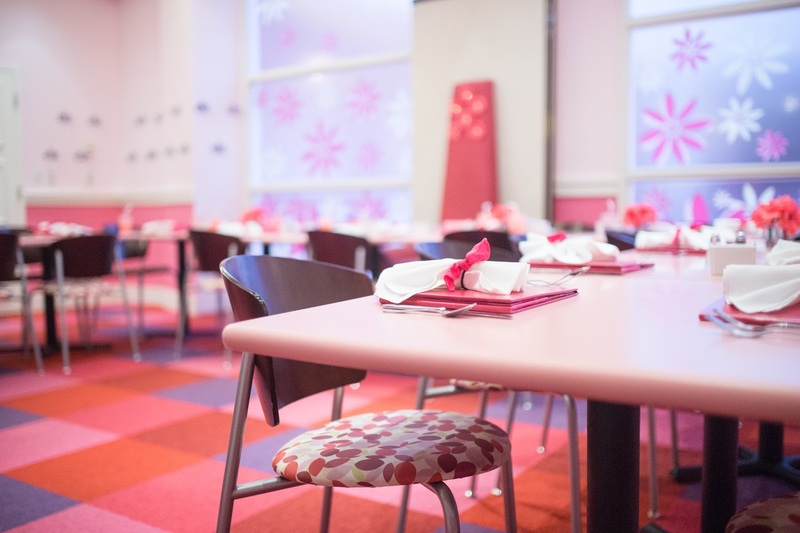 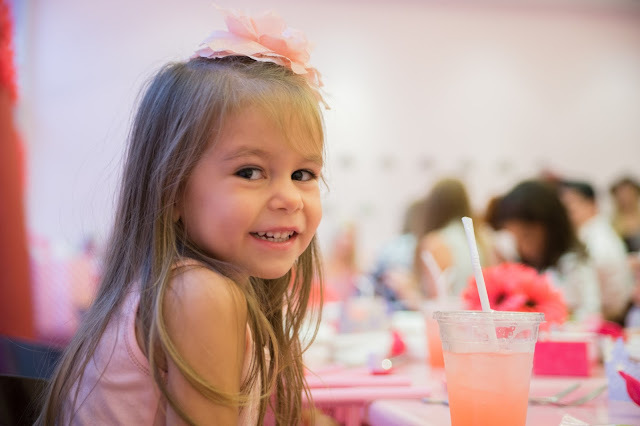 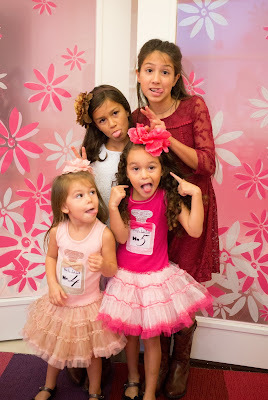 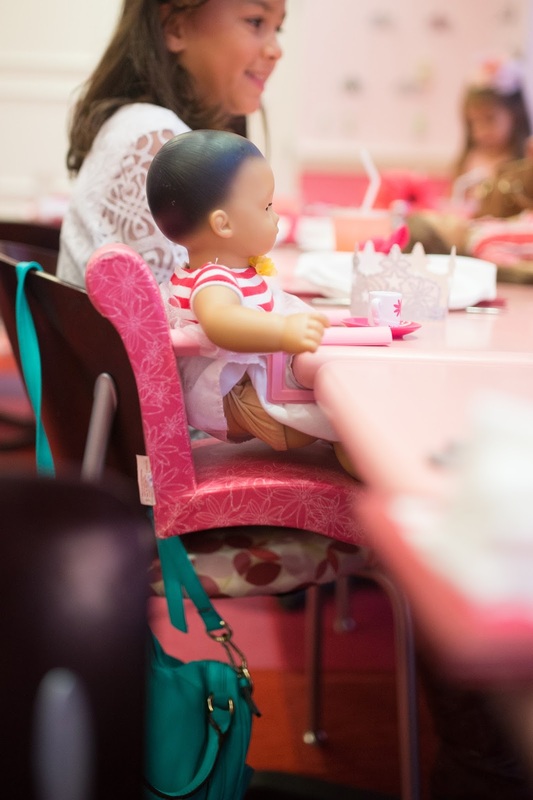 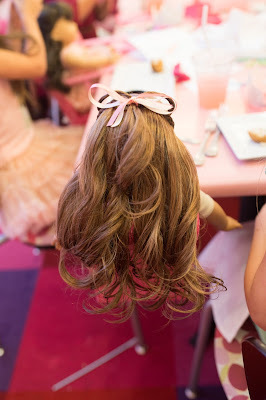 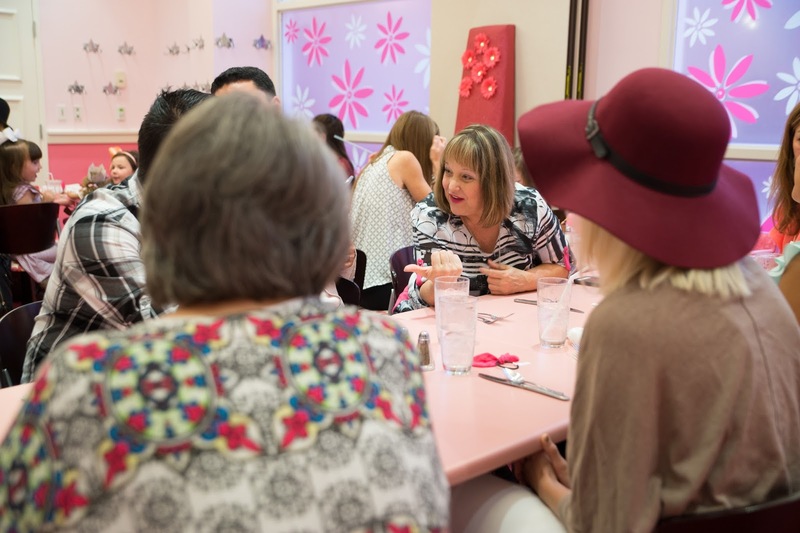 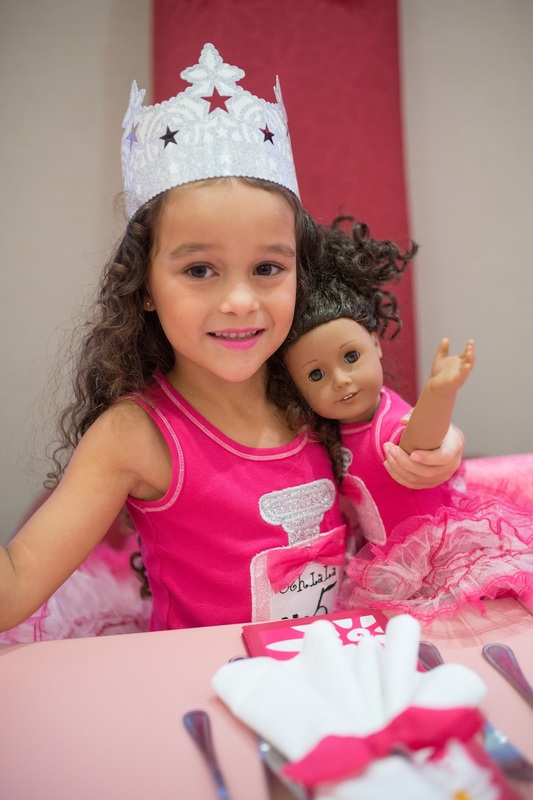 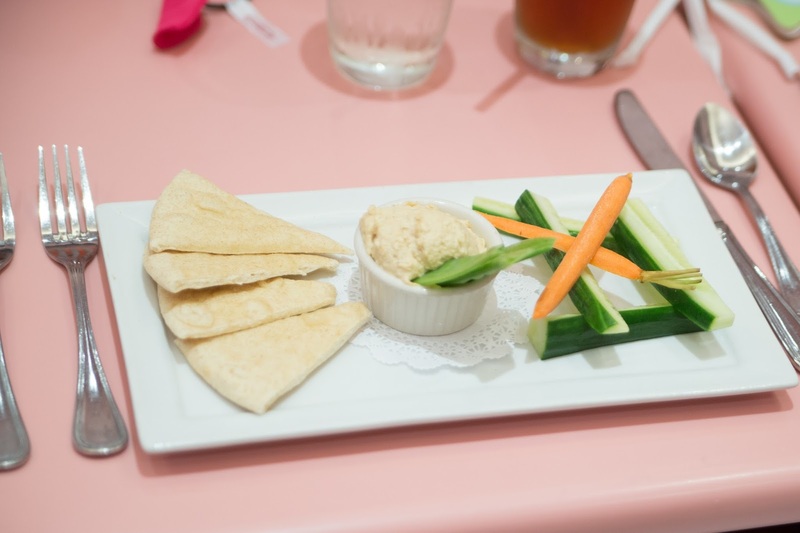 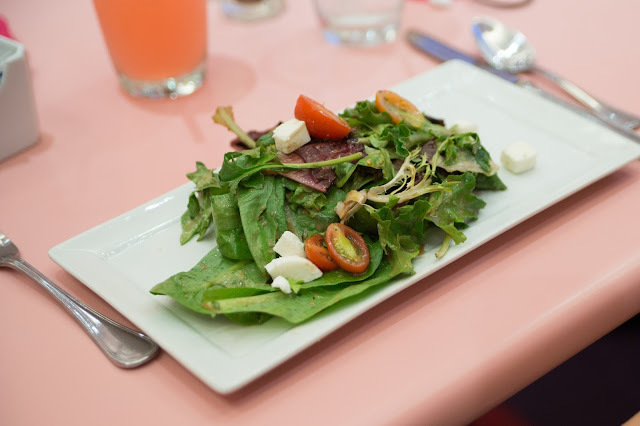 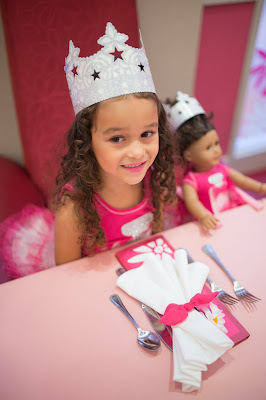 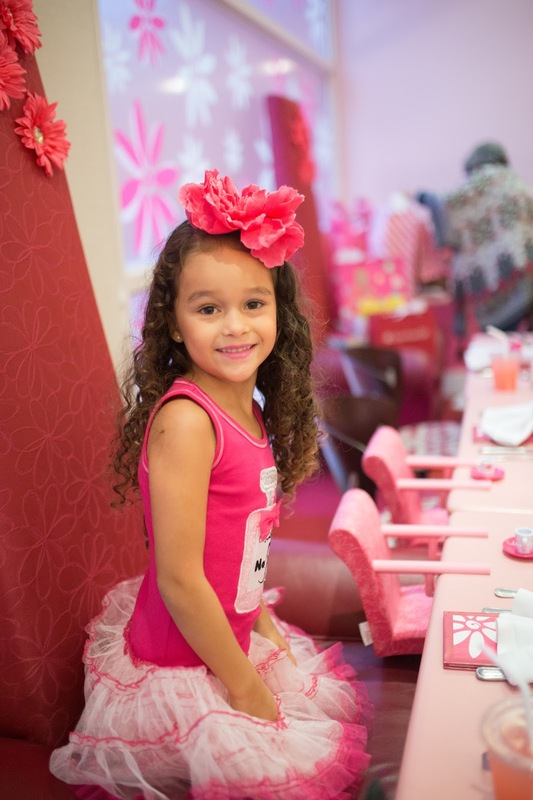 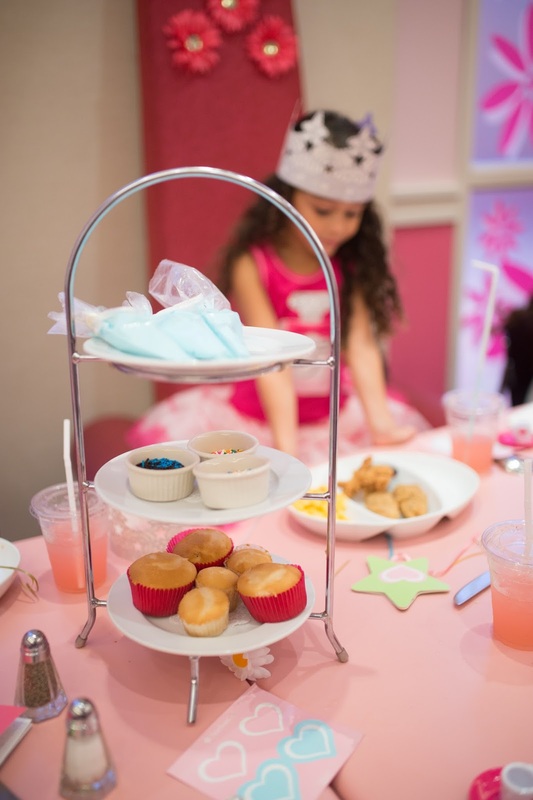 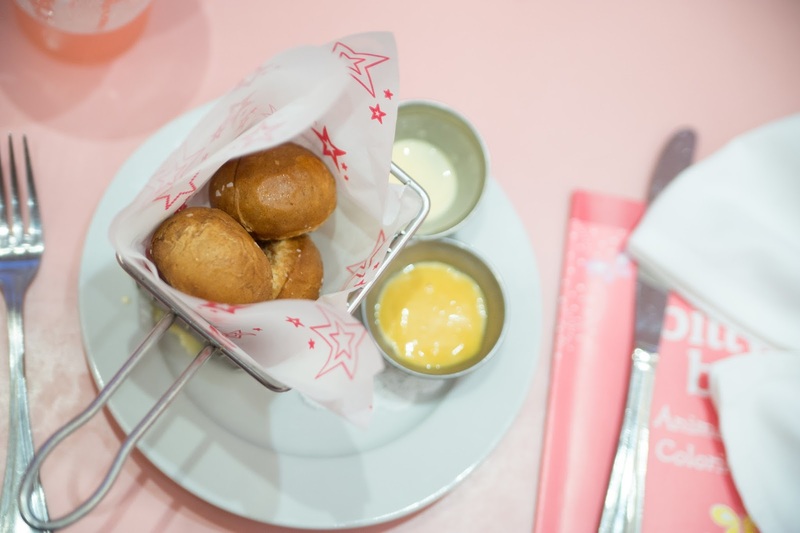 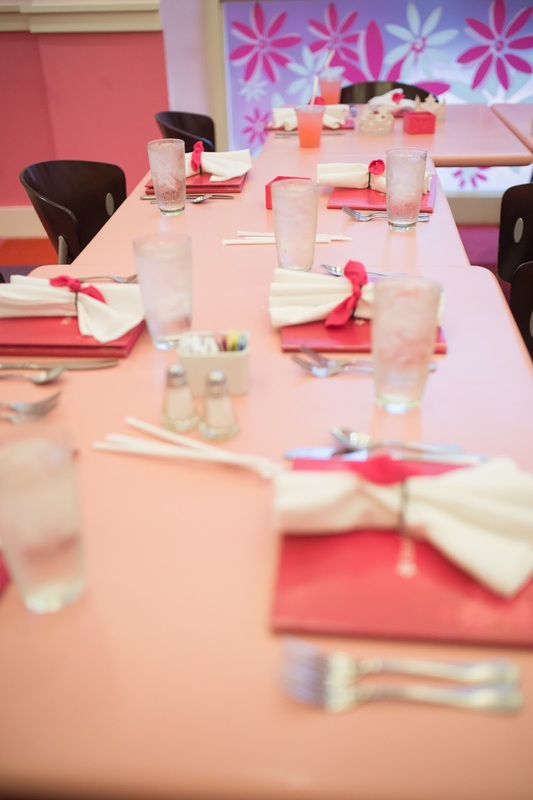 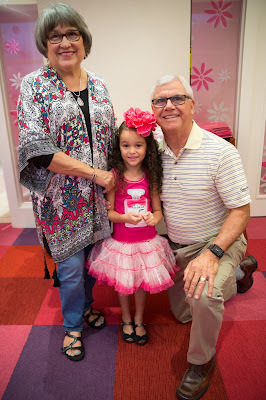 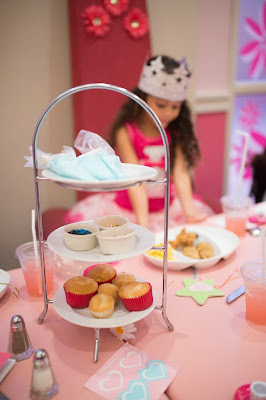 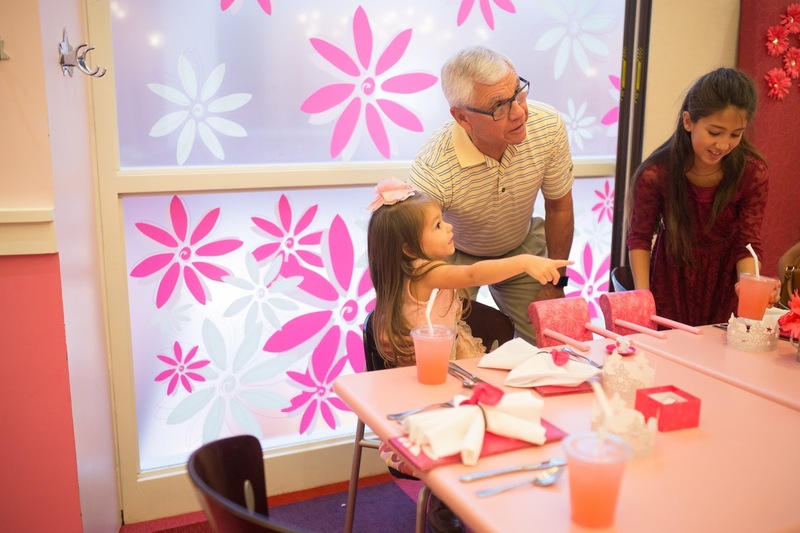 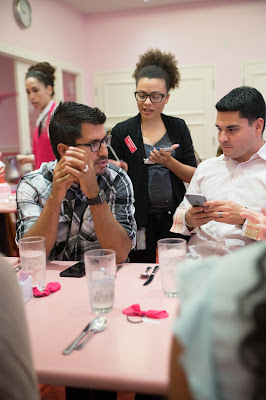 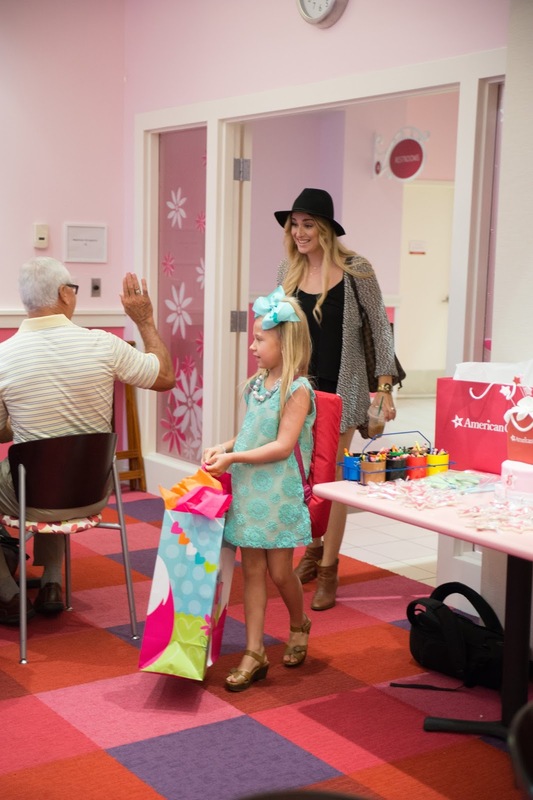 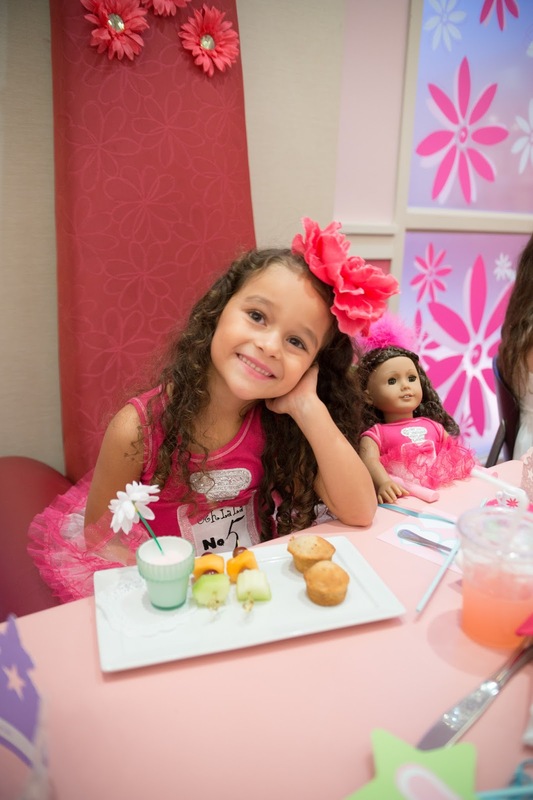 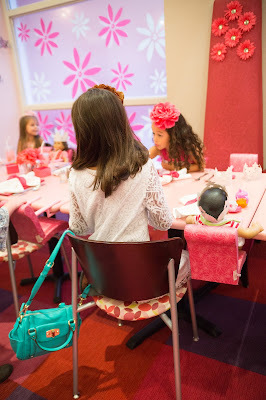 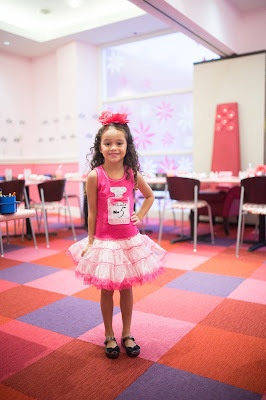 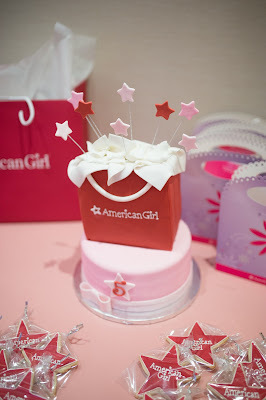 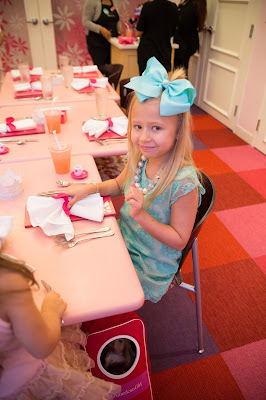 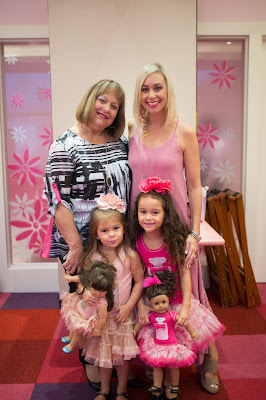 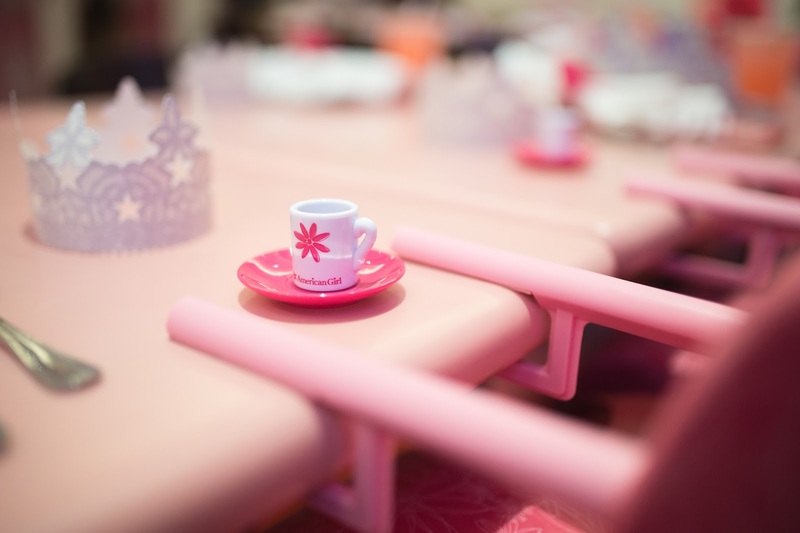 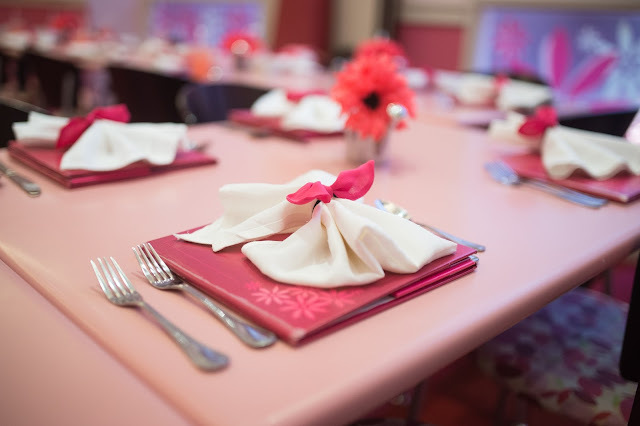 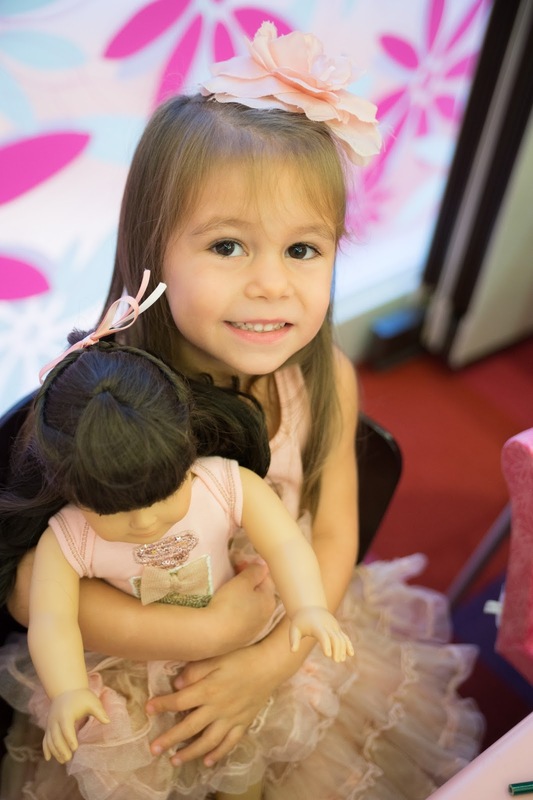 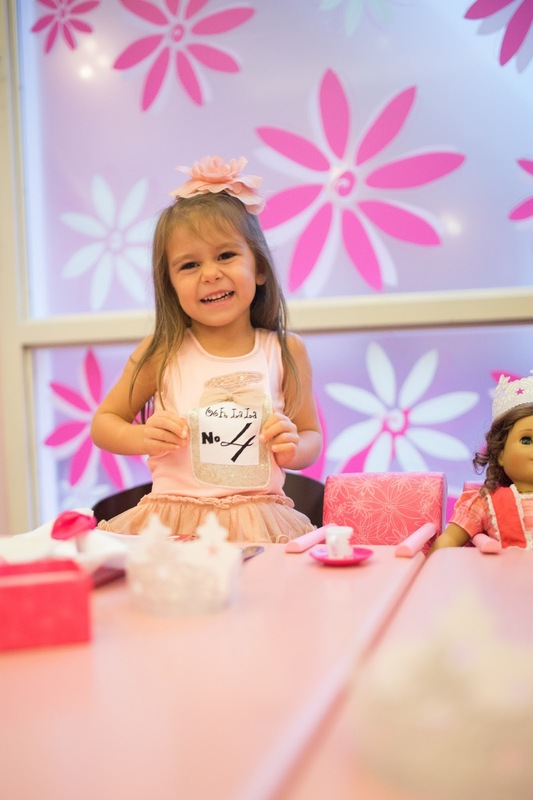 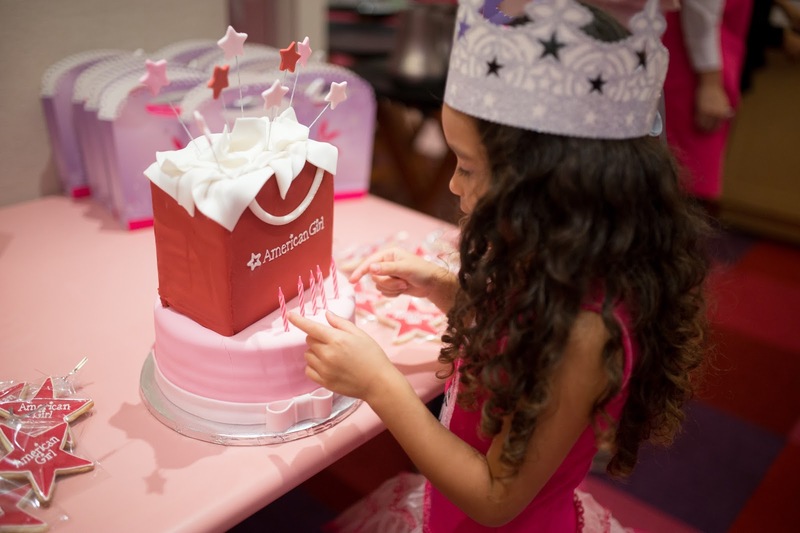 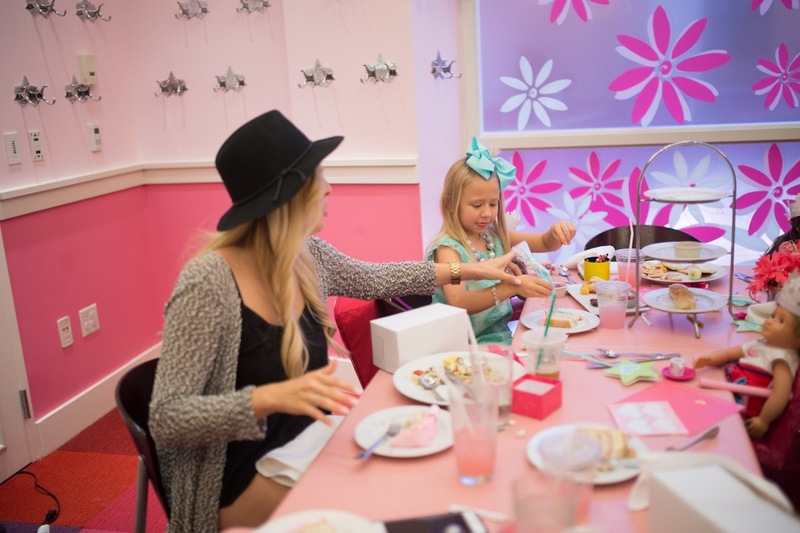 So lets take a look back at Josse Grace's 5th Birthday party at the American Girl Bistro in Dallas, TX. 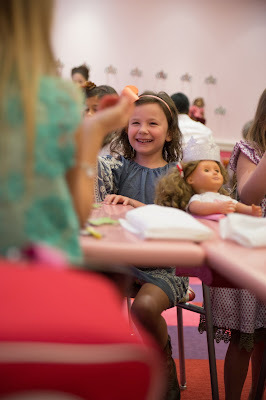 I will be honest when Josselyn told me she wanted to have her 5th Birthday at the American Girl Store & Bistro I was a little unsure. 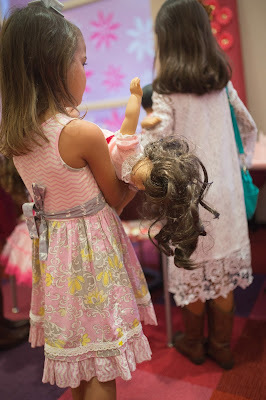 I usually like being in control and the one planning the whole shin-dig. If you look back at any of my girls birthday party posts you will see they can be a little over the top. But I will admit the thought of a more simple birthday seemed kinda nice, since my "It Works" business has been growing like crazy!!! 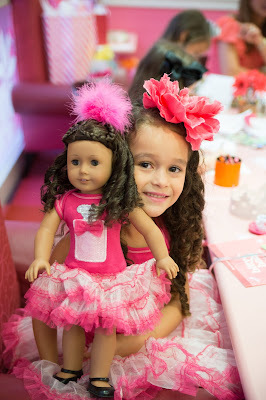 So I agreed on an American Girl Dolly & Me party at the store! 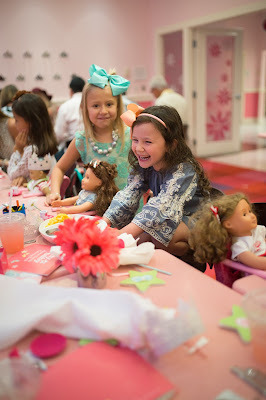 Let me just say the was the easiest party I have ever done and I would 100% recommend having a party at an American Girl Store & Bistro if your little American Girl is begging for one of the parties! 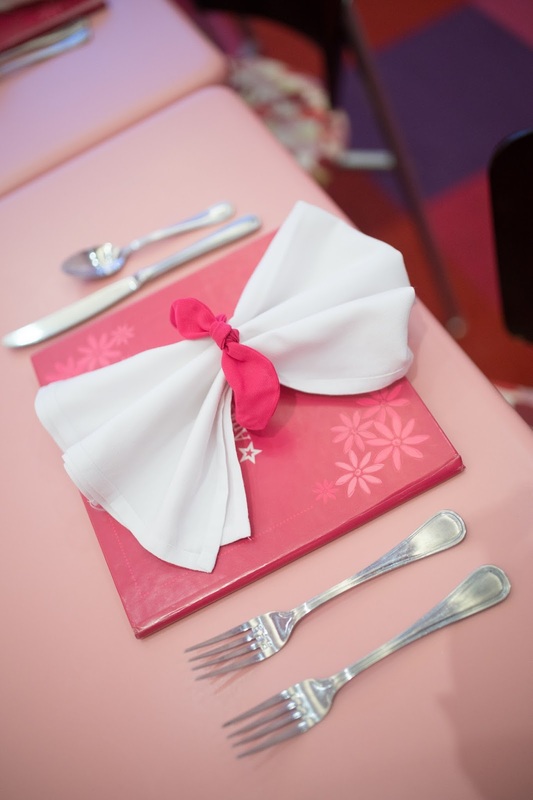 My tip however, would be to be very specific with your expectations. I made sure they knew the age of my daughter and her friends so they could custom the party to fit their age group. Had I not done that it would have been a standard party geared towards 8-10 year olds. 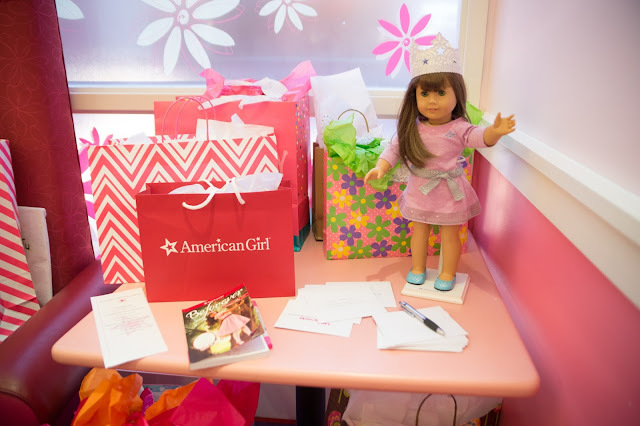 There is not much you can decorate with an American Girl Party. 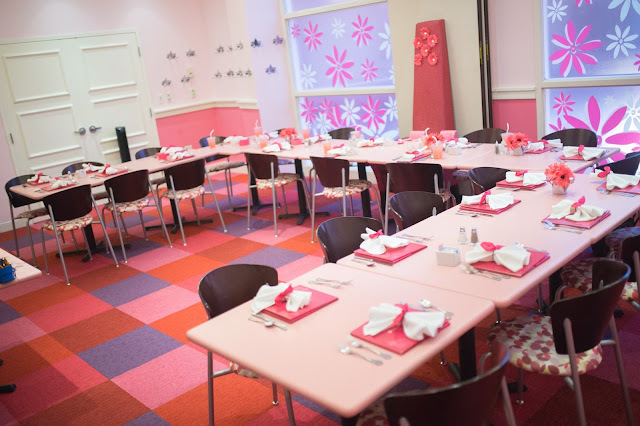 They have the room already set up for each guest plus a chair for every doll. So you really just show up!!! I always do a little sign in table where all the guests can write a note in a book that goes with the party theme for the birthday girl. 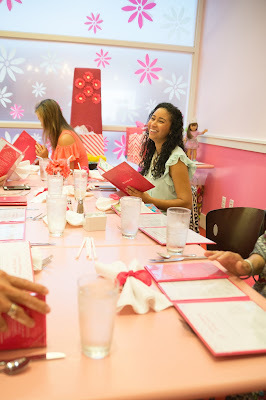 This tradition started at my baby shower and we now have a collection of books for each of the girls with sweet notes from their family and friends. 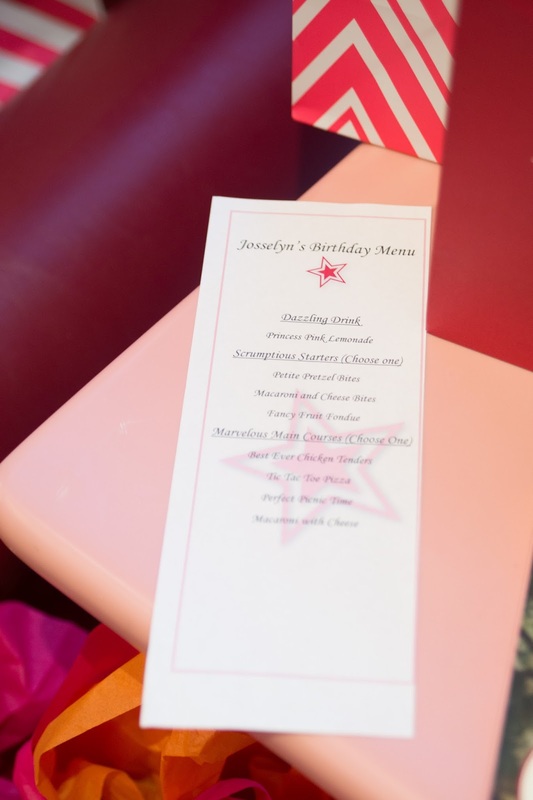 I also always have the guest self address a blank envelope so we can do a raffle drawing. 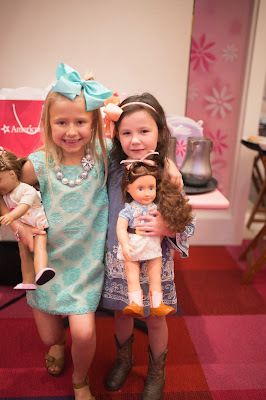 They win a prize and I have all the addresses I need to send out thank you cards. 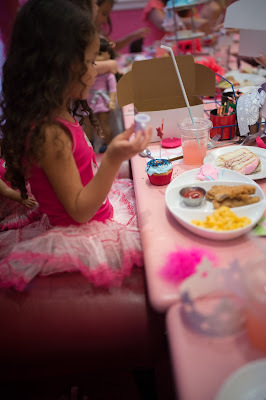 One of the sweetest parts of the whole party was when Josselyn said the prayer before everyone ate. Talk about a future world changer for Jesus! 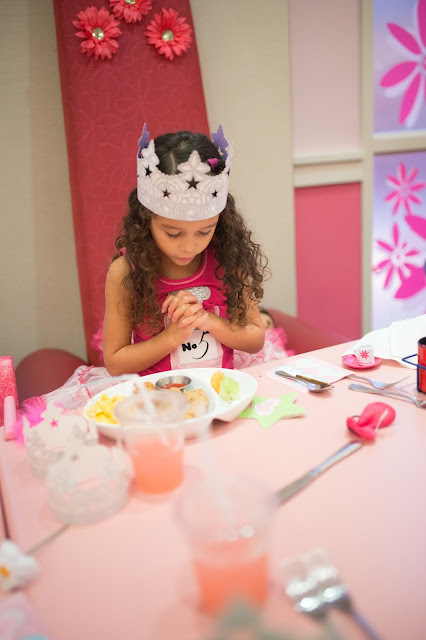 This girl thanked the Lord for her family, friends, she prayed a blessing over everyone in the room and for the food. She sure makes me proud to be her Momma. 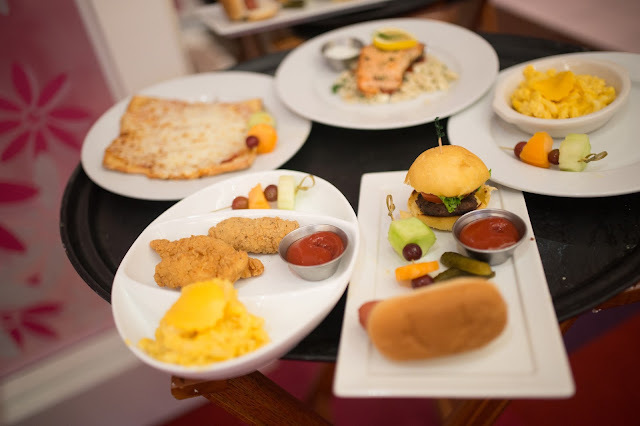 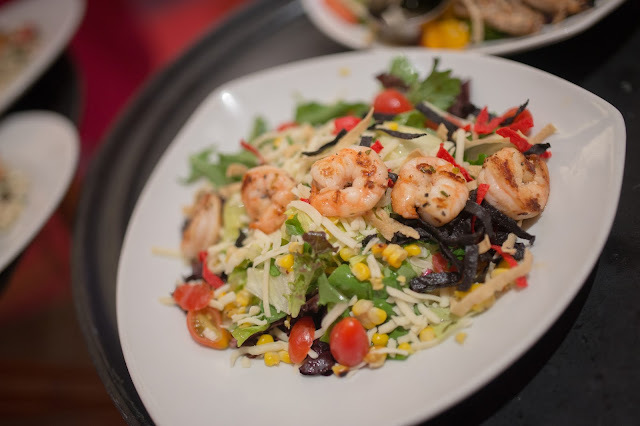 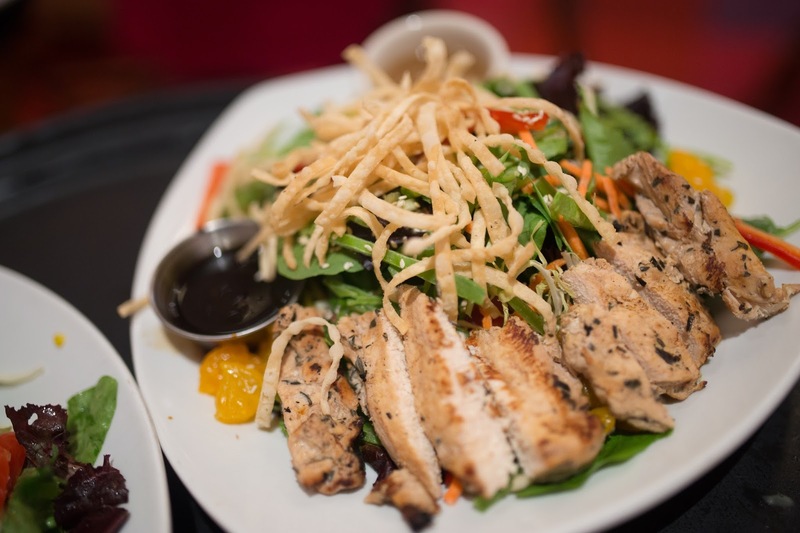 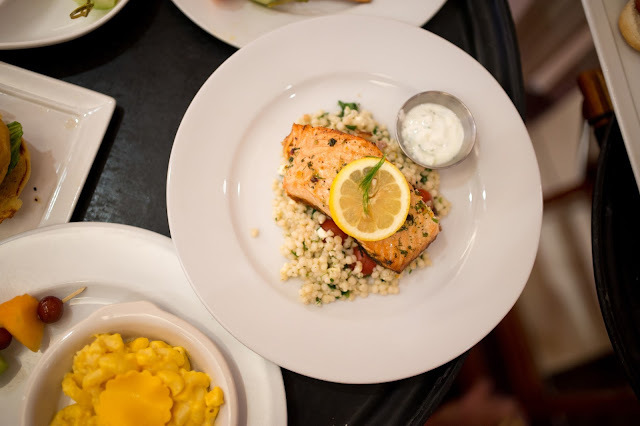 The food form the American Girl Bistro is incredible! 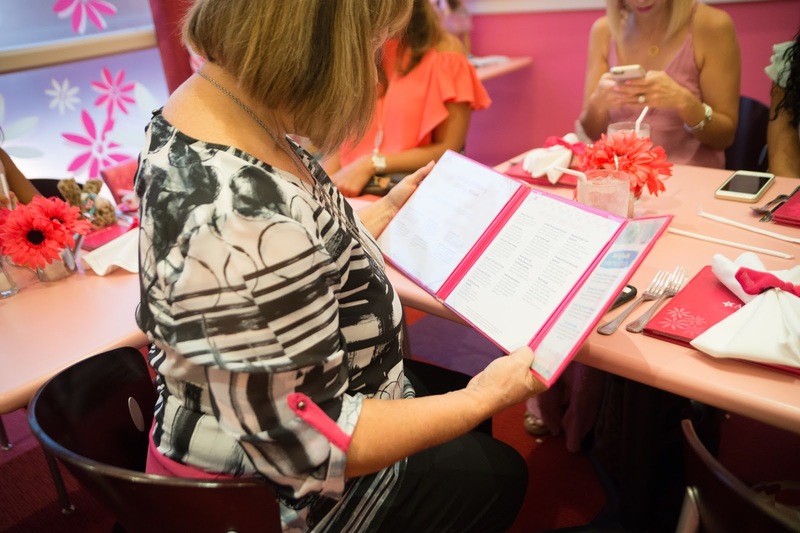 There are both a kids and adults menu to chose from. 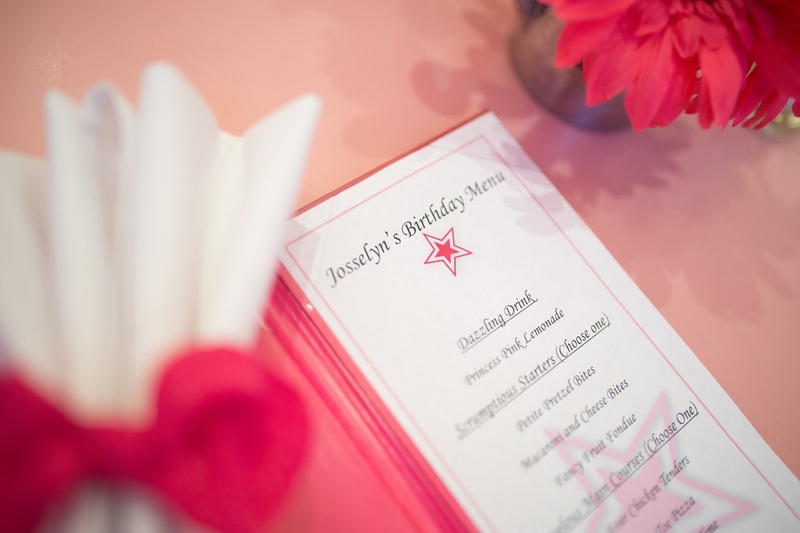 I decided to have them make a custom menu for Josselyn's party with fewer options to help make the choices easier on the kids. 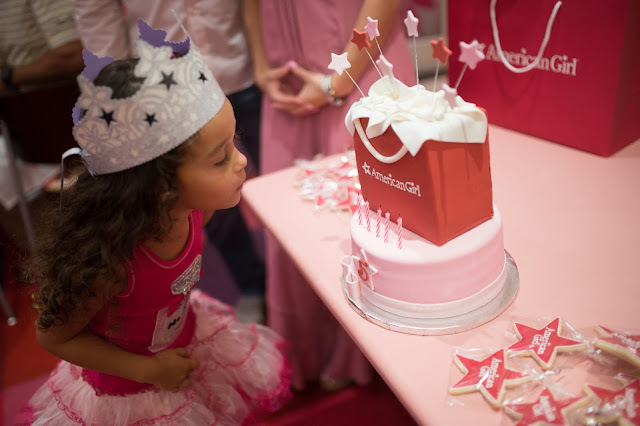 We decided to bring in our own cake for the party although they do provide one. 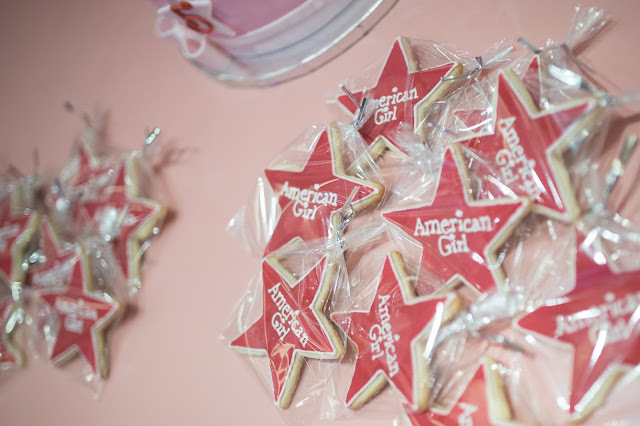 I also had the amazing Sweet Life Cakery who did our cake, design some American Girl star cookies for all of the guests as well. 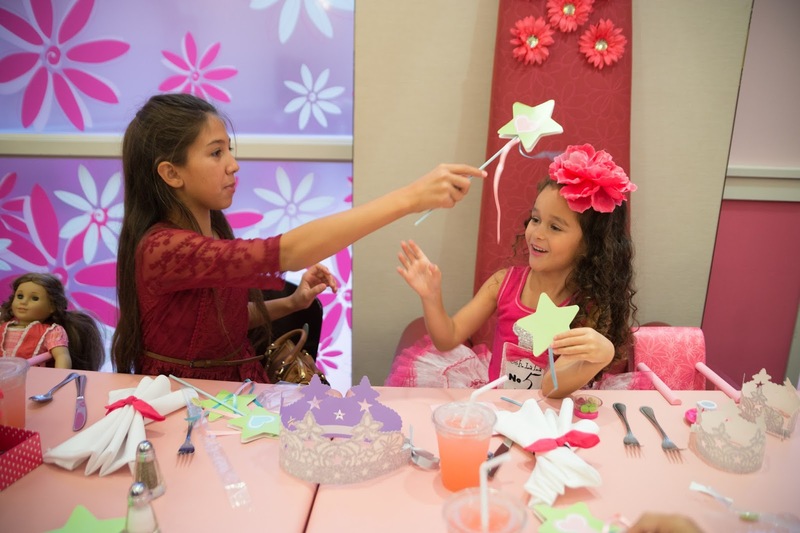 The girls stayed busy with fun crafts and activities during the party! 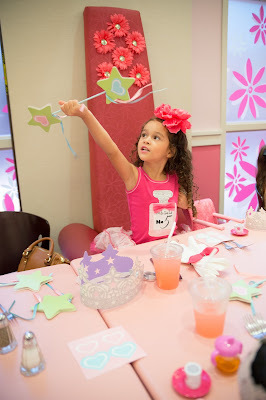 They started off with color pages, and then they made princess wands and they even decorated cup cakes. 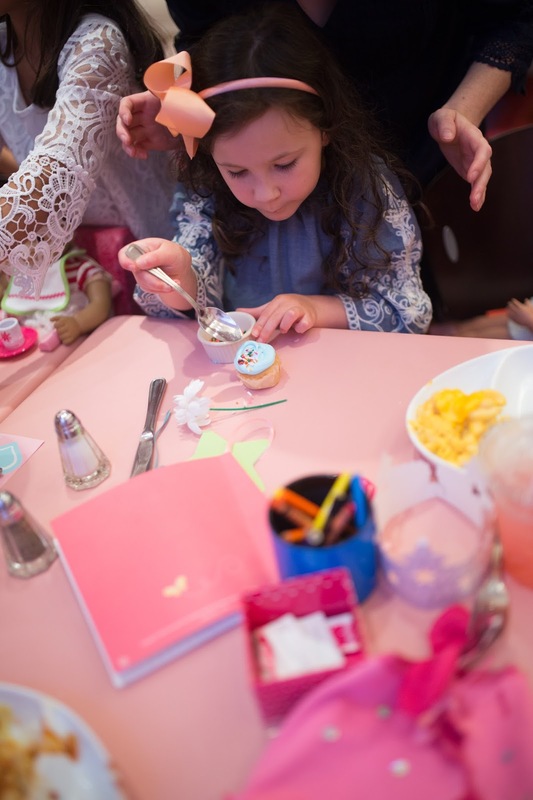 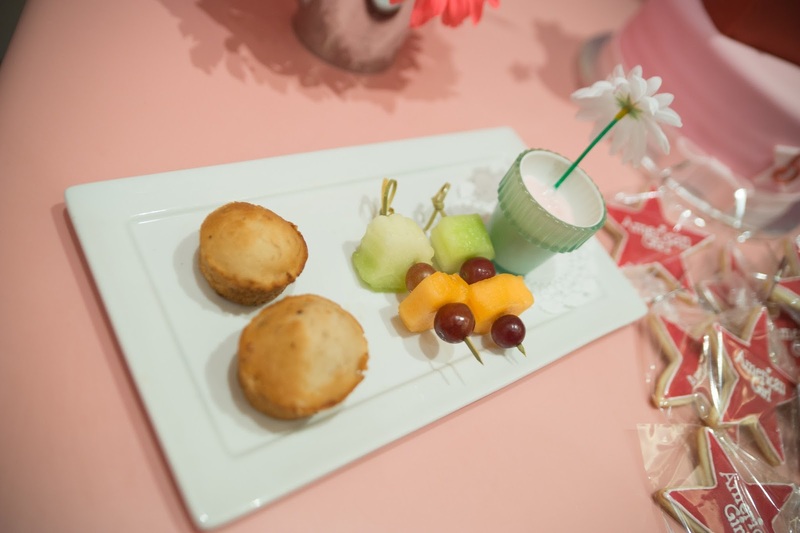 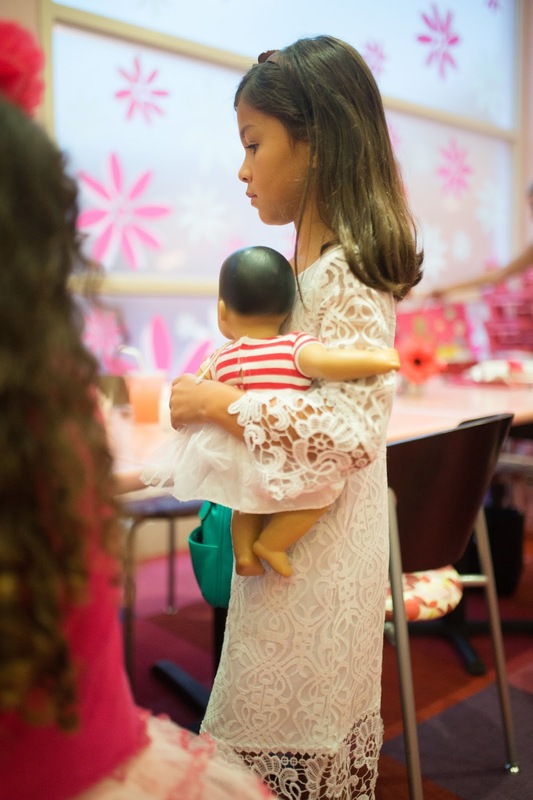 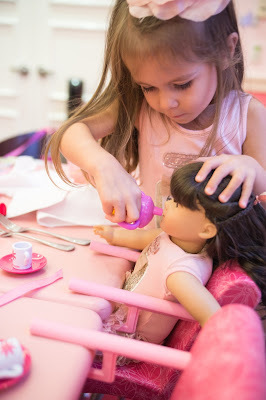 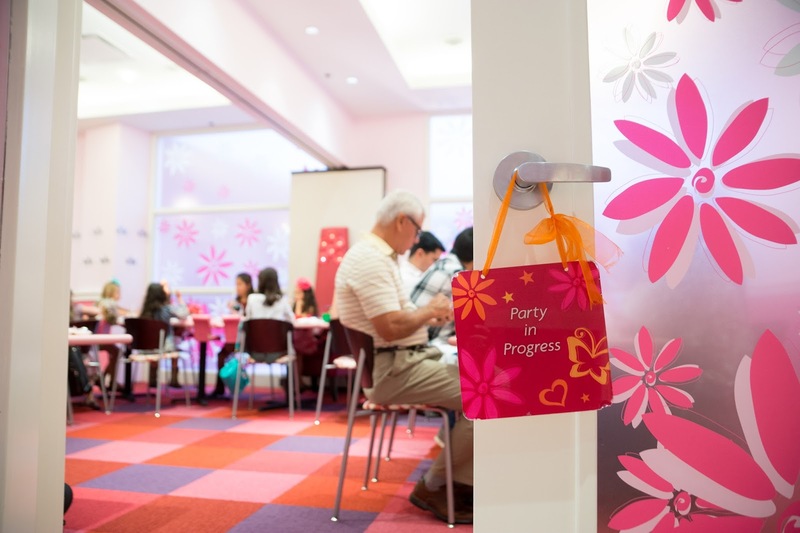 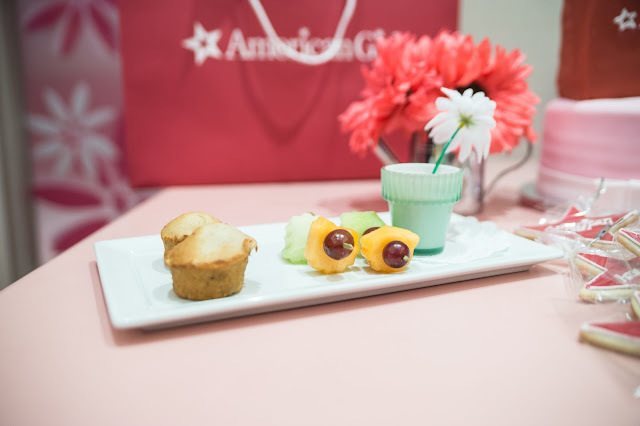 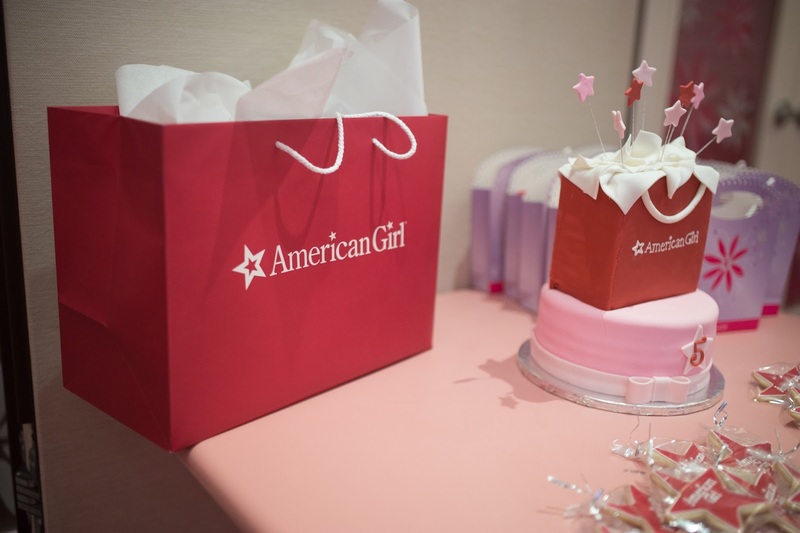 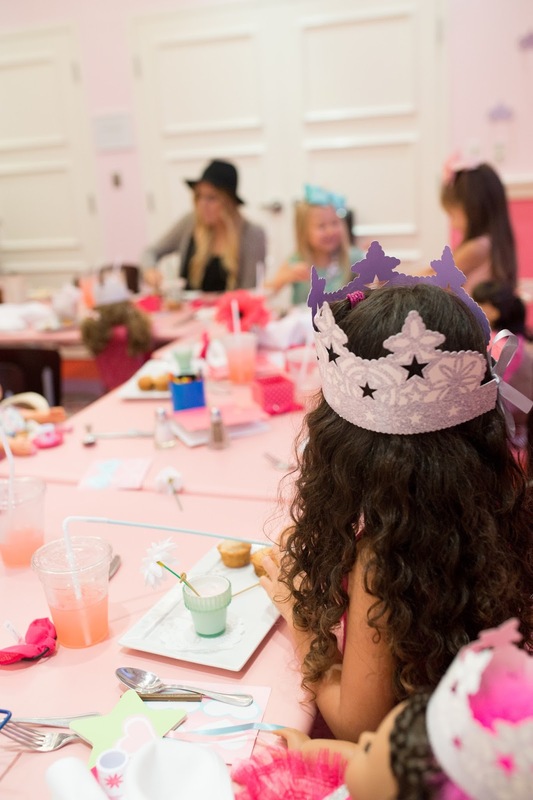 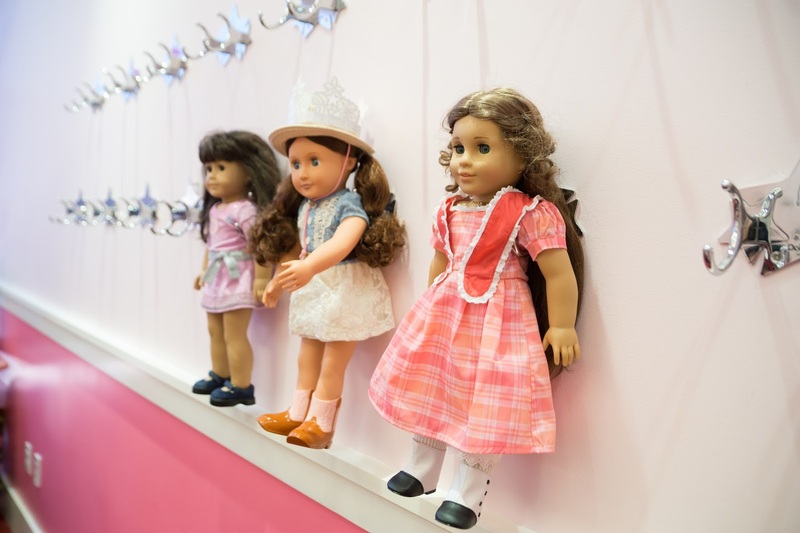 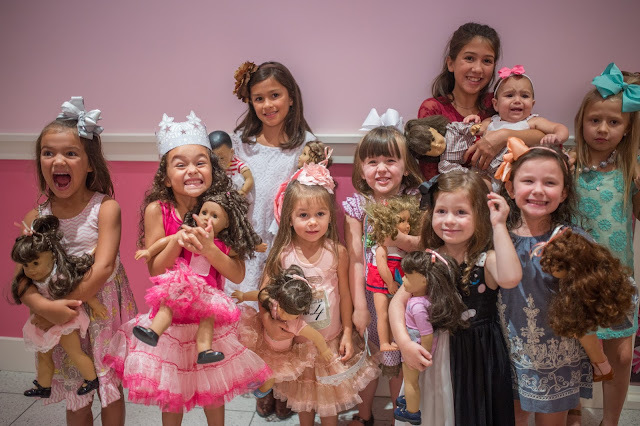 The American Girl party planner I worked with was so amazing and made sure the activities and crafts were age appropriate for the party since the girls were primarily 5 and under. 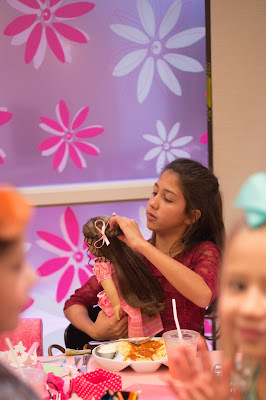 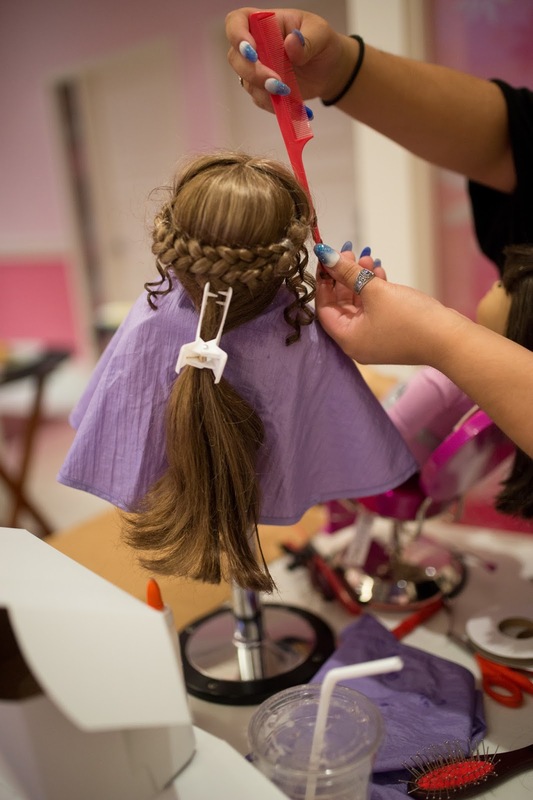 We had the option to let every little girl get her American Girl doll's hair done so of course we did add that on! 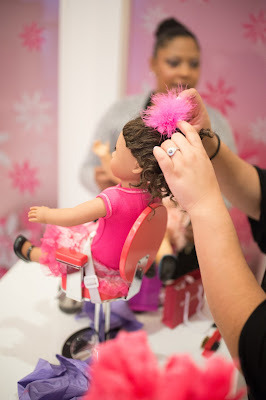 The girls loved having their dolls get a makeover in the room while they played and ate. It was such a relief not having to put together our own party favors. I loved that the they had precious American Girl bags full of goodies for both the dolls and girls. 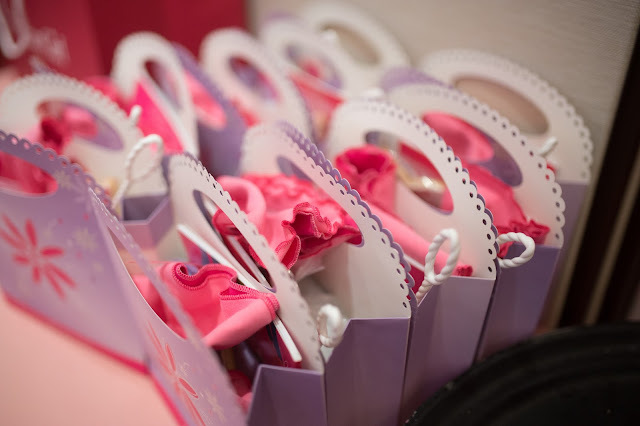 They were given outfits for their doll, little doll cups & saucers, doll balloons as well as crafts for them. 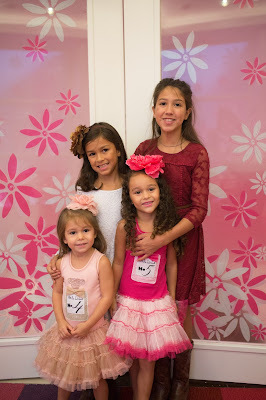 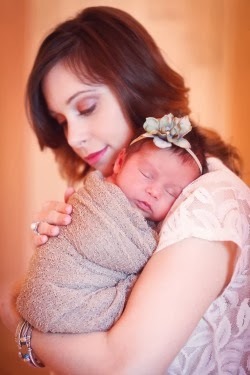 I am so thankful for so many sweet friends, cousins & family in Josselyn's life. She sure is loved by a big, wonderful, village of people. 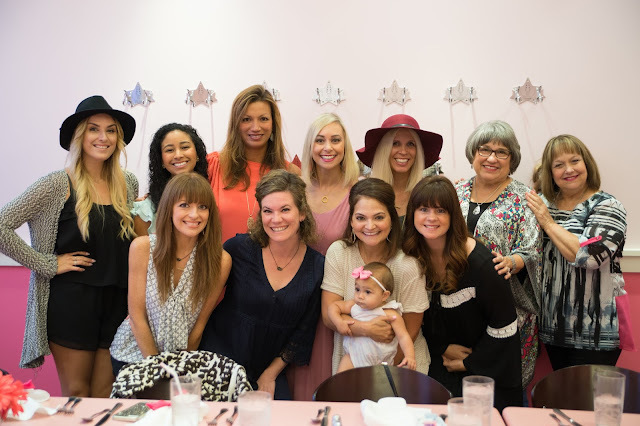 We truly have the best FRAMILY in the world and we are so blessed to get to live life with so many amazing people. 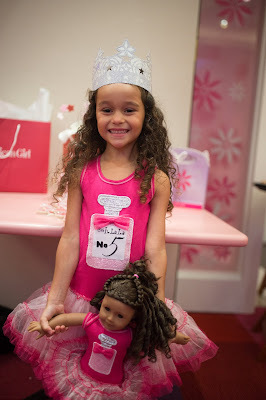 Happy 5th Birthday Josselyn Grace. 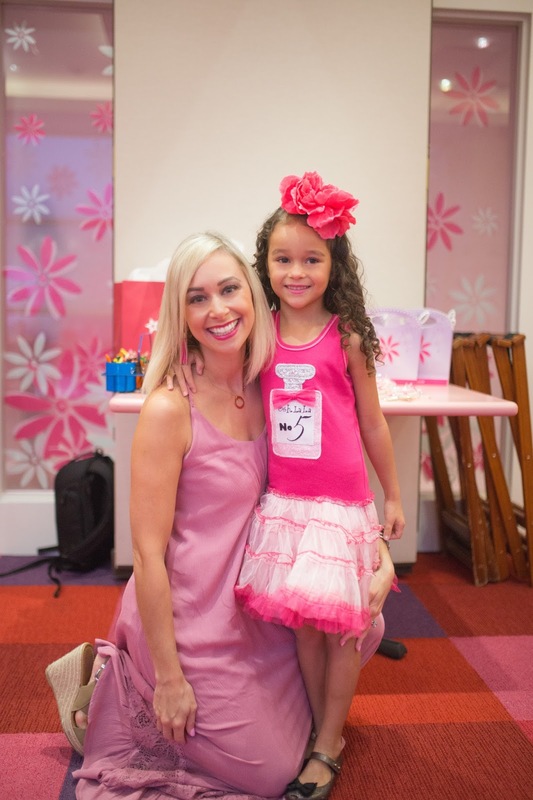 You my girl are a fierce, strong, compassionate, giving, spunky, adventurous, world changer! 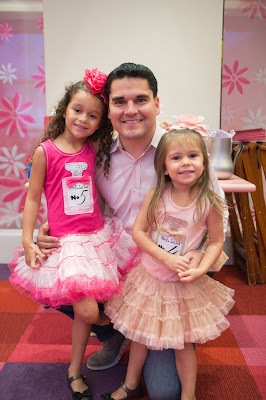 You are a natural born leader and you light up any room you walk in. Keep your eyes fixed on Jesus baby girl and I know you are going to do great and mighty things for the Kingdom of God. 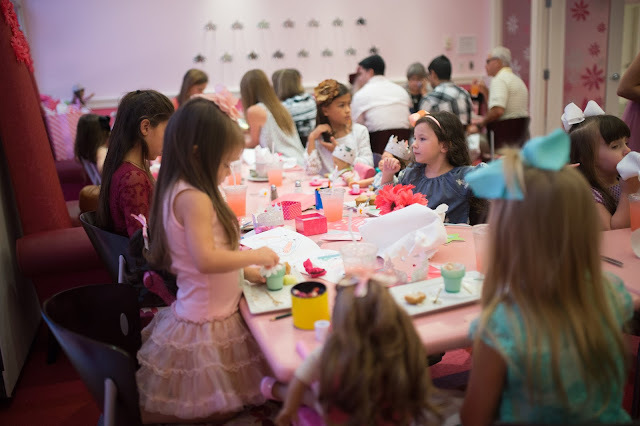 This is a great place, it’s superb that the people from these rental spaces for parties recognize that the holiday party is the time to celebrate not only the year’s achievements, but the talent and teamwork that made those achievements possible.